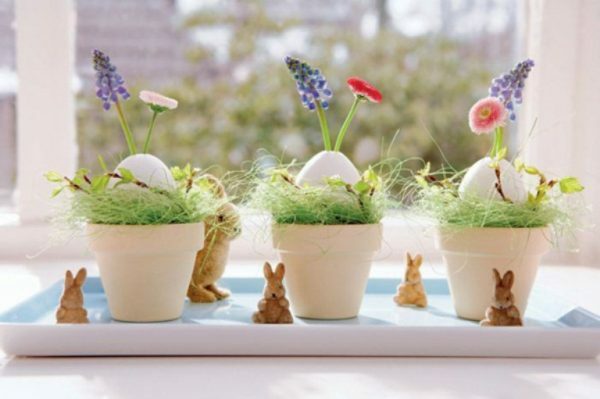 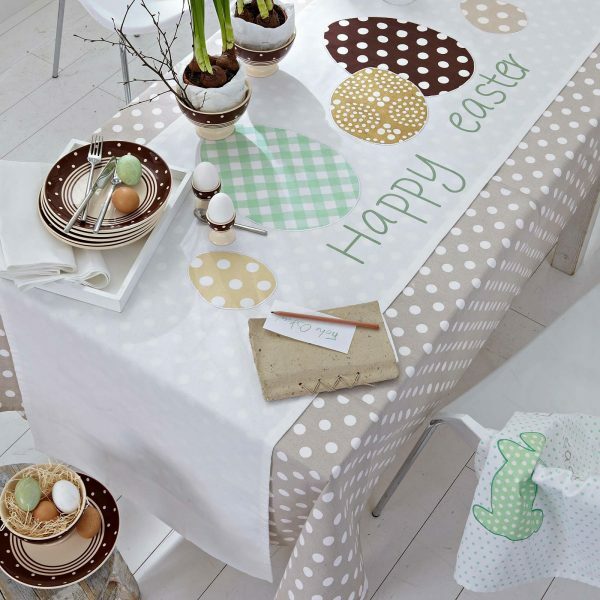 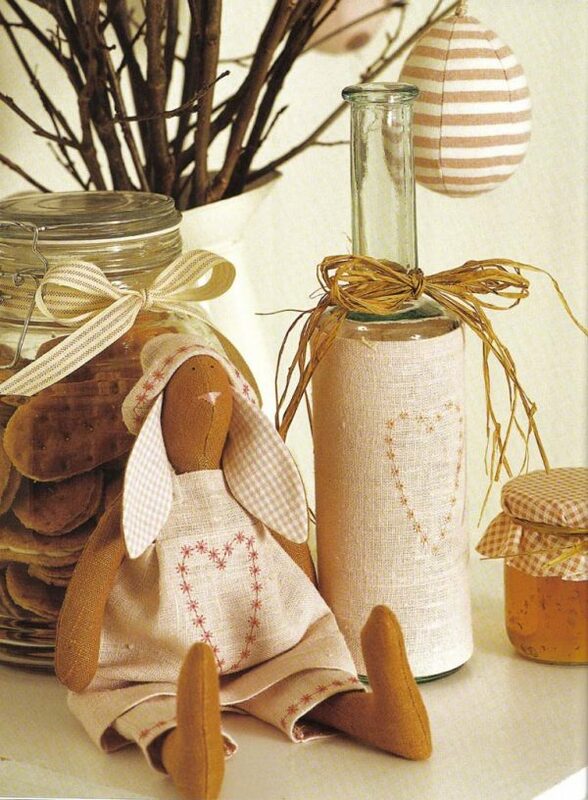 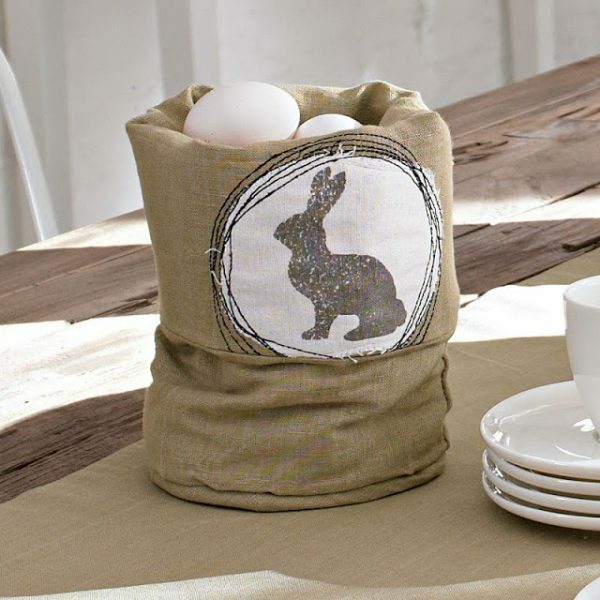 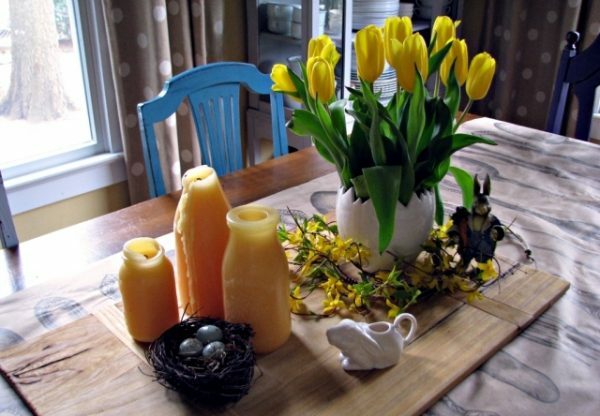 In the face of Easter certainly, there are many ways on which you can decorate your home and spend this day in a specially designed environment. 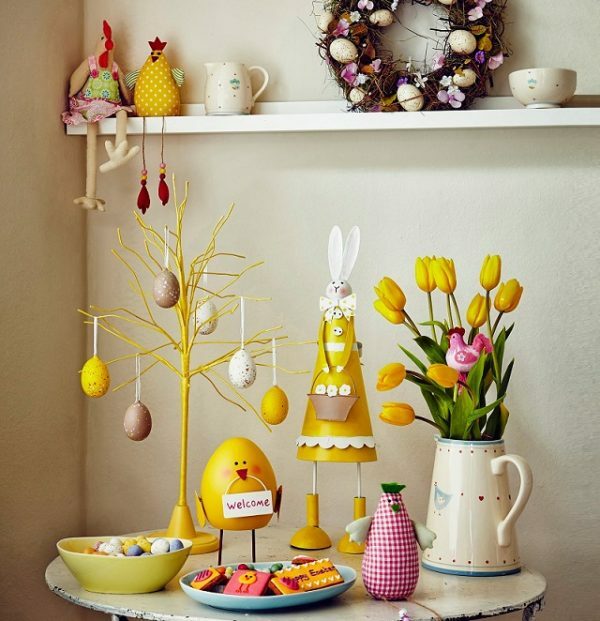 Decorations for Easter can be various, and in addition to that is spring season, a multitude of flowers and plants that can be used in a unique way. 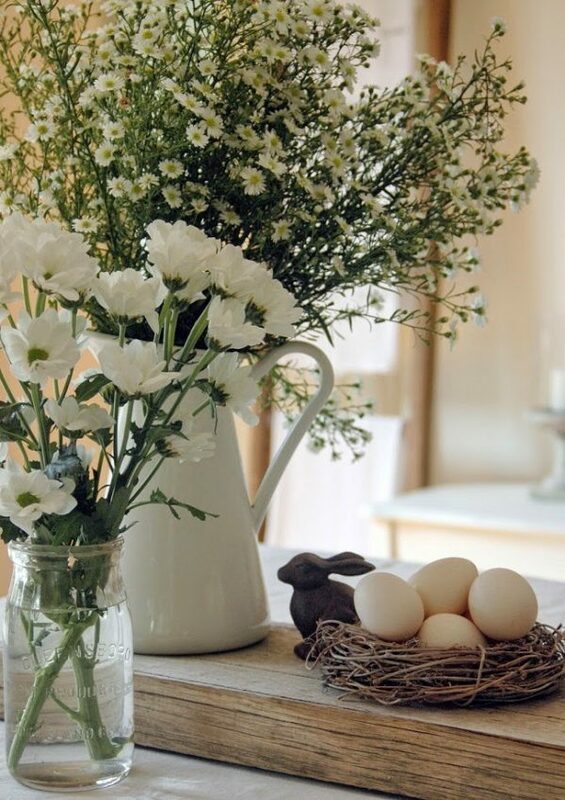 Of course, the basic symbols are eggs, bouquets, flowers, cheerful colors that will be found in the central part of your space. 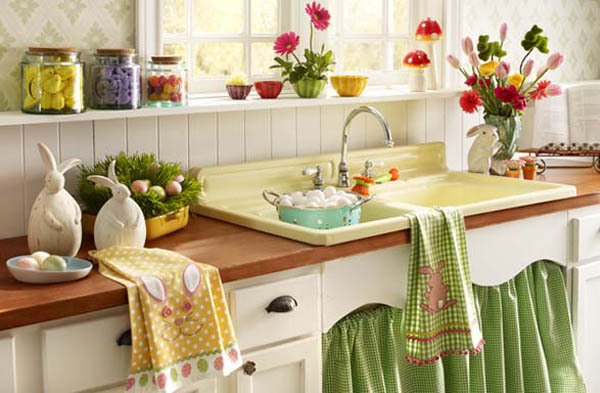 Also, very important details are the dishes and curtains, which should be in white or some other light color, which will in the other way show the spring’s arrival. 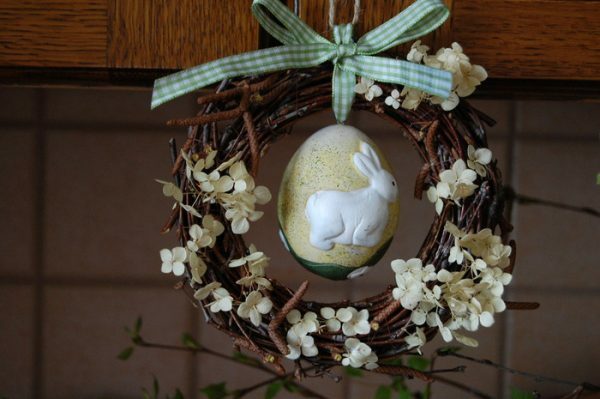 If you want to decorate the entrance in the home and wait for the guests in a holiday mood, then the right solution is to make the wreath of fresh twigs and carefully selected seasonal flowers. 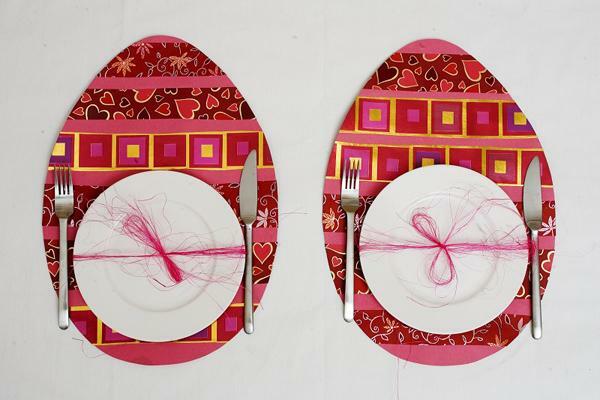 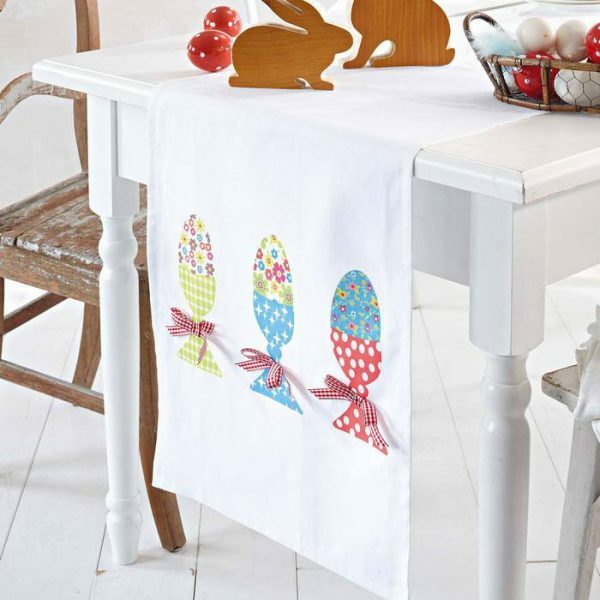 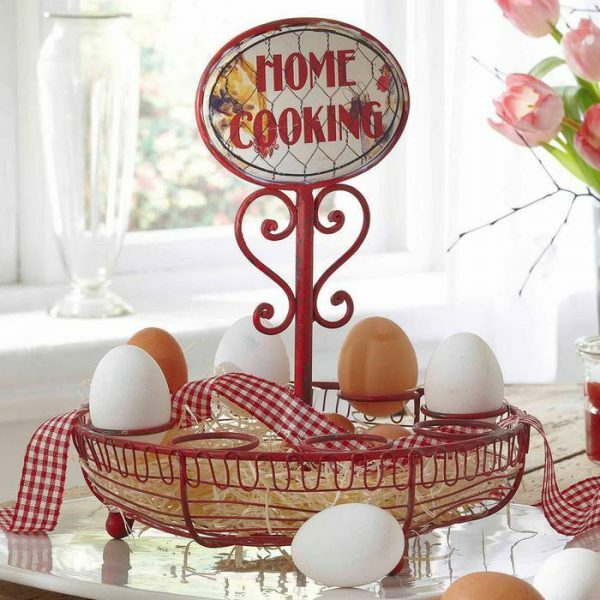 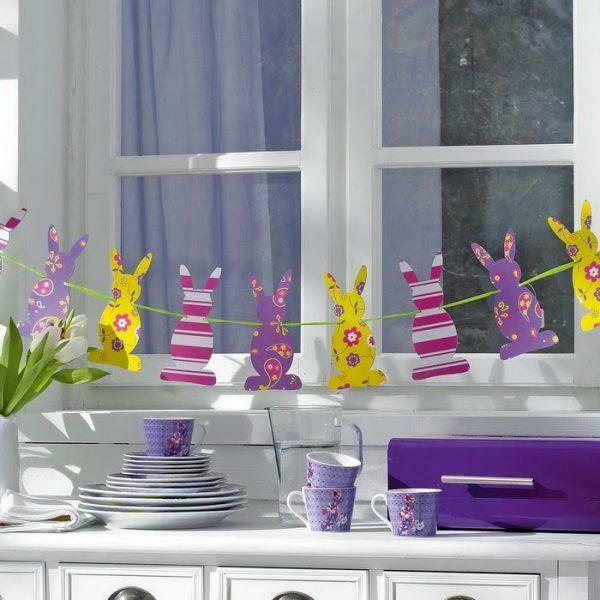 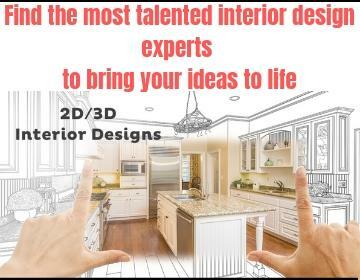 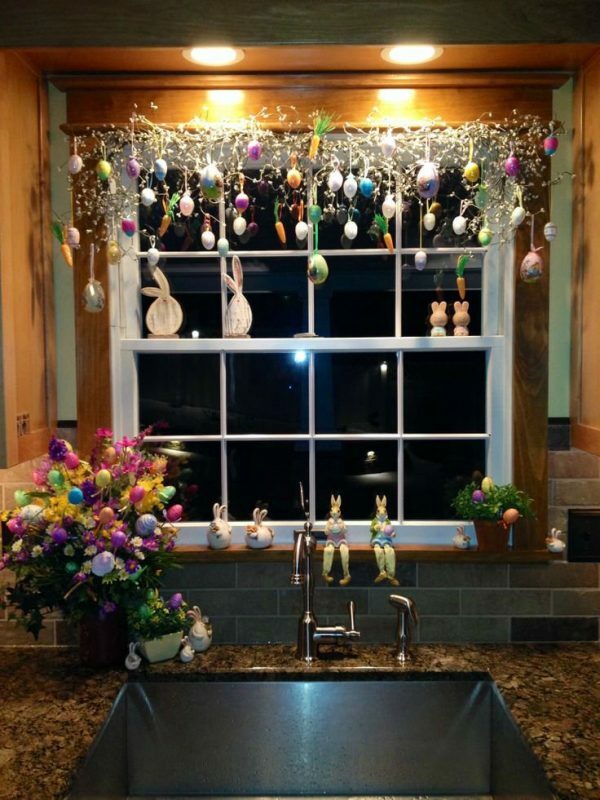 Free your imagination and make this Easter special and for your inspiration, we present ideas how to decorate kitchen!